911ETA will pass live data to GPS, smartphones, and PND's related to scheduled & unscheduled street, water, sewer repairs or maintenance. 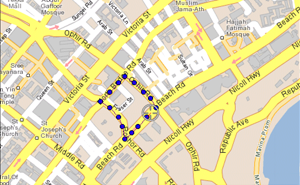 Displays races, community events, fairs, parades and other information needed to efficiently route traffic around them. 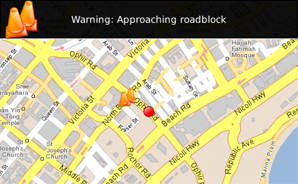 The system alerts Emergency vehicles of street closure, this information is frequently not shared with Emergency agencies. 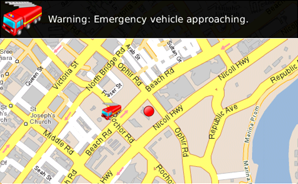 911ETA can display evacuation routes during tornadoes, hurricanes, floods, mass casualty events, etc.